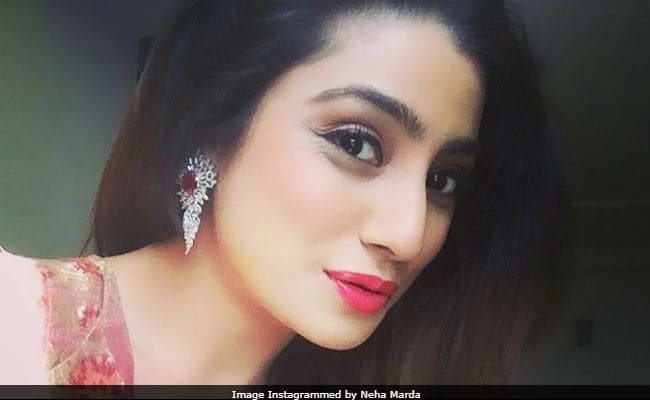 TV actress Neha Marda, best known for her roles in Balika Vadhu and Doli Armaano Ki, told news agency that she's happy with the way that television is projecting female actresses as the 'heroes of the show.' She also said that women-oriented roles are 'growing better' with time. "Small screen has made female actors bigger stars. Females are like the heroes of the show. The role for women is growing better and better," IANS quoted Neha as saying. Neha Marda became a household name with 2008's hit TV show Balika Vadhu. She married Ayushman Agrawal, a Patna-based businessman in 2012. 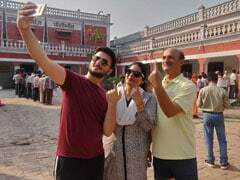 Talking about reports suggesting that television content these days is getting regressive with each passing day, she told IANS, "The kind of shows and issues that are portrayed is commendable. There is awareness because of TV. It is inspired by real life incidents. The fact that such shows get TRP is because these issues happen; we are just shooting it out." Neha Marda, who recently joined the team of Piyaa Albela, feels lucky to be part of TV shows which touched critical social issues like Balika Vadhu. Speaking about which she told IANS, I feel lucky to be a part of shows that touch social issues like child marriage, domestic violence and now dowry. It is important to show what is wrong in the society in order to correct it." Neha is happy in her space and is making no deliberate effort to join the Bollywood brigade, comprising fellow TV actors such as Karan Wahi, Karan Singh Grover and Gurmeet Choudhary. However, she doesn't deny not going for it if an opportunity comes her way. "I don't have anything specific in mind. I am an actor; I should be ready to do any role that comes my way. If I think I can do justice to the role, I will do it," she told IANS. Her show Piyaa Albela also touches upon the dowry issue.